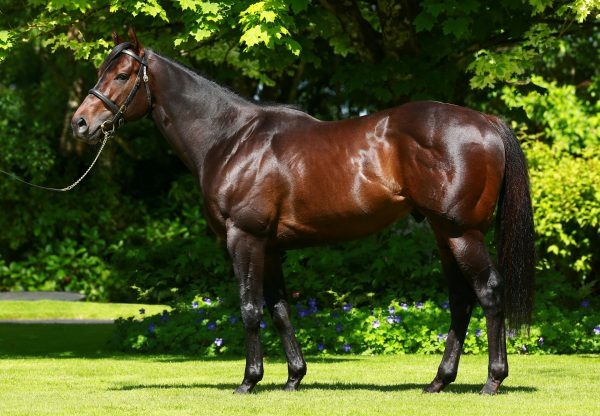 In-form No Nay Never was responsible for an easy first-crop Listed winner at Tipperary on Thursday night via the Aidan O’Brien-trained Land Force (2c No Nay Never-Theann, by Rock Of Gibraltar). 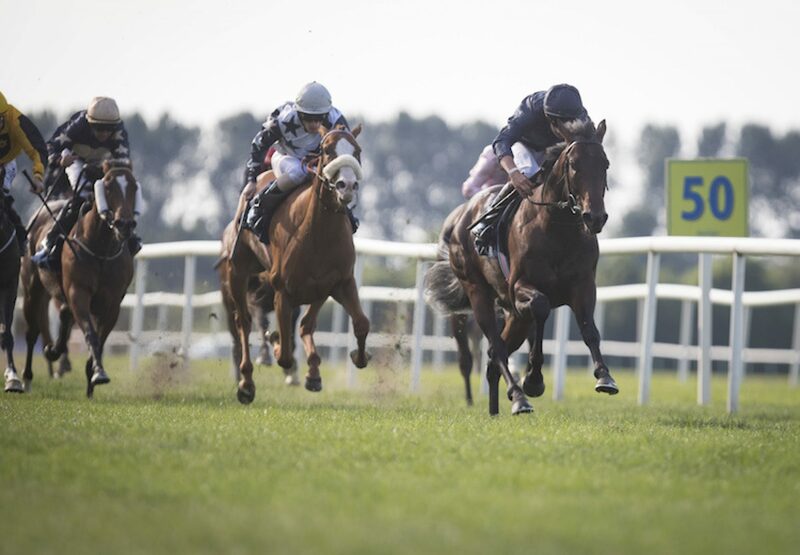 A Curragh maiden winner in May, he finished a close third in the G2 Norfolk Stakes at Royal Ascot and had no trouble justifying 8/13 favouritism in the Listed Coolmore Pride Of Dubai Tipperary Stakes. 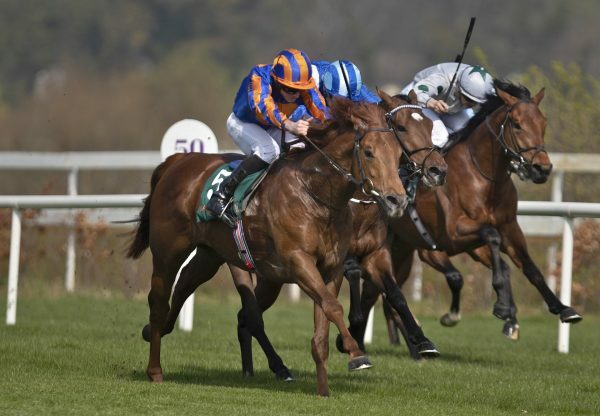 Ridden by the trainer’s son Donnacha, the high-class juvenile stayed on to win by two lengths. "He had a lovely run in Ascot and the plan is to go for the six-furlong G2 July Stakes at Newmarket next,” said Aidan O’Brien. The winning rider added: “He’s a nice horse and very uncomplicated with a great attitude. He’s a very likeable horse with a lot of speed. 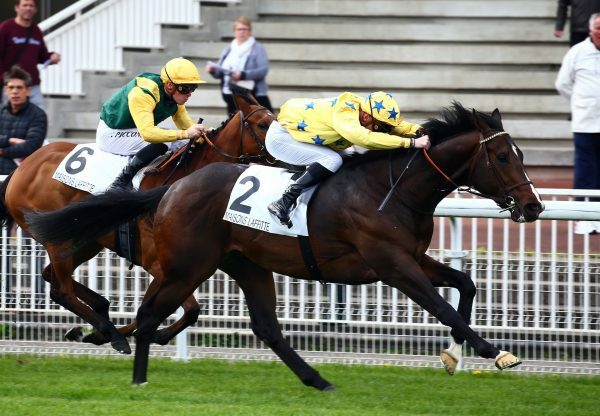 He’s by an exciting young sire in No Nay Never - they seem to have a lot of speed and a lot of physical presence. 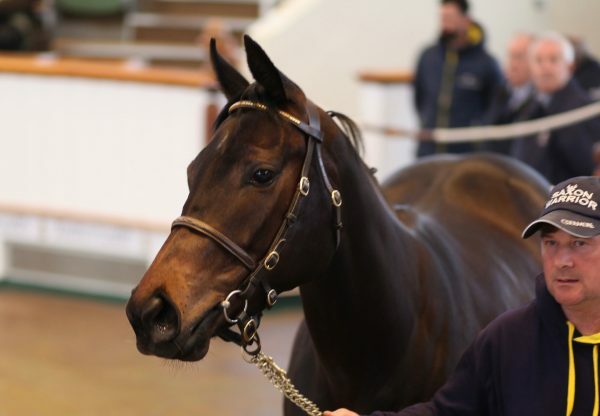 No Nay Never had an easy winner earlier the same day when Jonah Jones (2c No Nay Never-Conniption, by Danehill Dancer) captured a Haydock novices’ event for trainer Tom Dascombe.